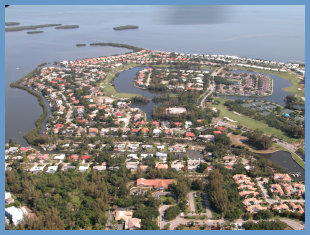 Bay Isles is a tropical community on Longboat Key. Landscaping is manicured to perfections. This sought after community is known for its amenities and close proximity to the beach. Residents enjoy boating or golfing lifestyles. Behind the Bayside gates of the Longboat Key Club, this premier community's beautiful surroundings and luxurious amenities include a private beach club, golf, tennis, fitness center and a marina.